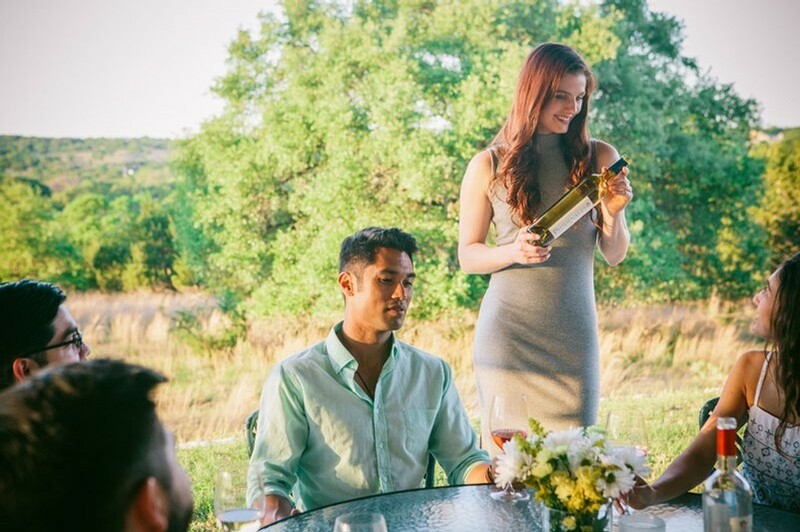 We built our wine club with one thought in mind. 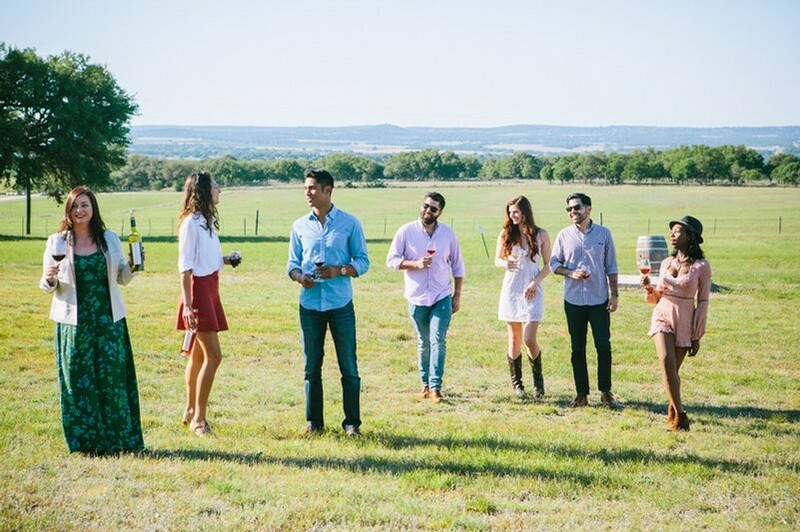 Provide our most loyal patrons, our club members, with access to our small-production wines, exclusive club events and our best pricing. Your wines will be available for pickup at our club events or they can be delivered straight to your doorstep. 3 bottles chosen by our winemaker. 6 bottles chosen by our winemaker. 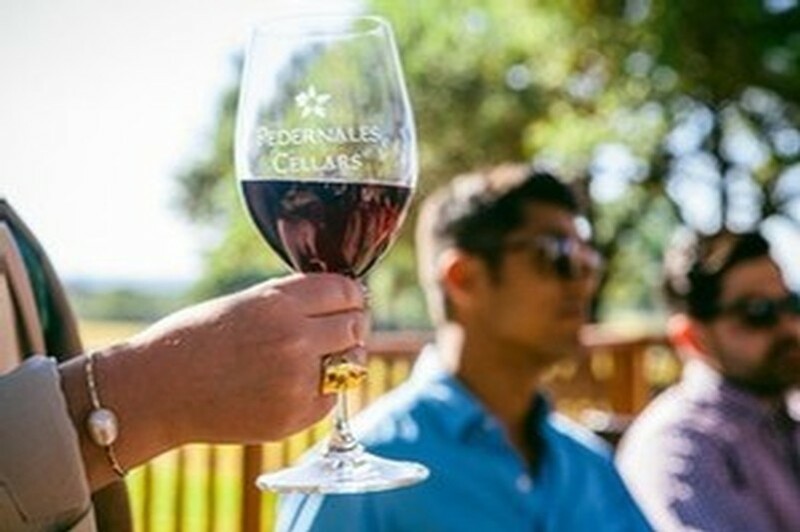 If you want to drink in the full panorama of what we do at Pedernales Cellars, elect to receive quarterly shipments of a case picked out by winemaker Dave. *If you elect to have your wine shipped to you, shipping fees will apply. Copy of the Terms & Conditions, including Cancellation policy, can be found here.